Butterfly has been gardening and preserving food of all kinds for many years, and she thrives on the creativity involved in these processes. 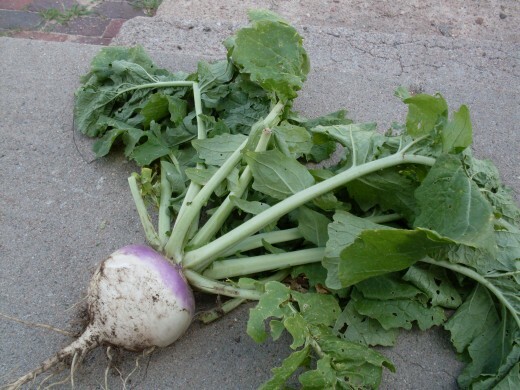 Here is the first turnip I got out of my garden this summer. One week, nothing...the next, I had a bunch pushing their shoulders through the soil, and begging to be pulled. Keeping root vegetables in a cellar or in piles of straw used to be a common way of looking ahead and providing fresh produce for one's family throughout the winter. 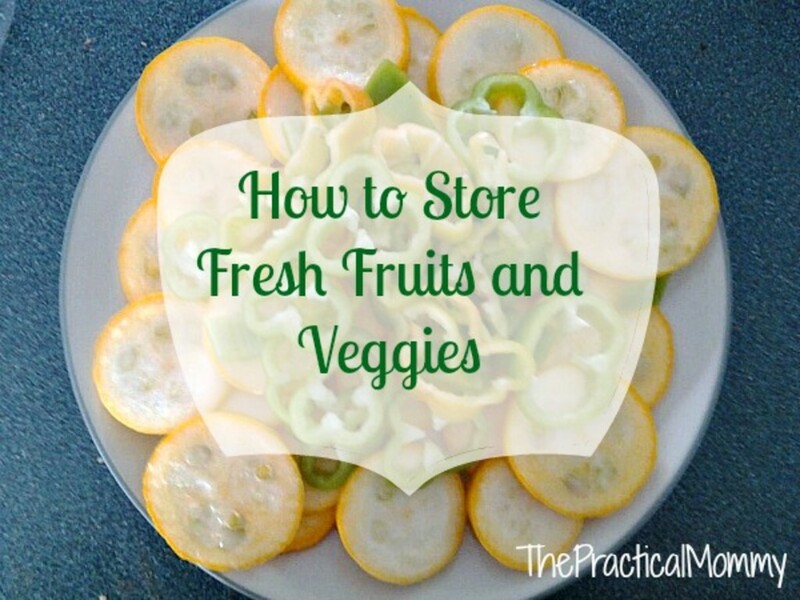 Though the practice is no longer common, it is simple, and I'll show you how to keep various kinds of vegetables and tubers fresh for several weeks or months. The principle of the thing is simple: Cover the vegetables with something that will stay damp (not wet), and make them feel like they are resting in the ground, waiting to be used. Filler. Most things besides potatoes do well with peat moss, sand, or wood chips (be careful, certain types of chips can be toxic, so check first). Potatoes do best with newspaper. 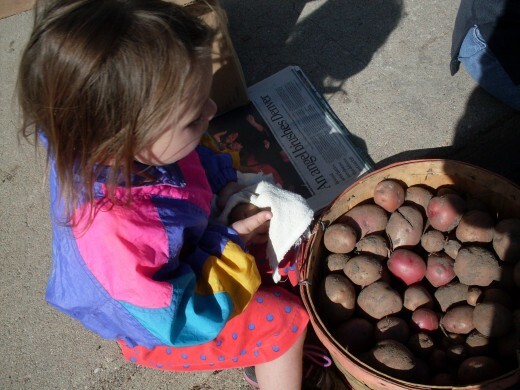 You will want to rub the dirt off potatoes before storing them, but most other things, such as beets or carrots, can be left dirty, and in most cases, should be. I usually pack my vegetables in their boxes straight out of the garden, supposing I'm not using them for dinner that evening. Vegetables should have two or three inches of top left on them, as this keeps them from drying out and deteriorating quickly. If you accidentally remove all but a stub of stalks and leaves, you should eat the vegetable soon, rather than storing it. This is a very nice root cellar. It was designed with the total needs of the farm in mind, so has lots of room for canned goods, as well as fresh. The boxes in the center all contain beets, carrots, turnips, rutabagas, and potatoes. 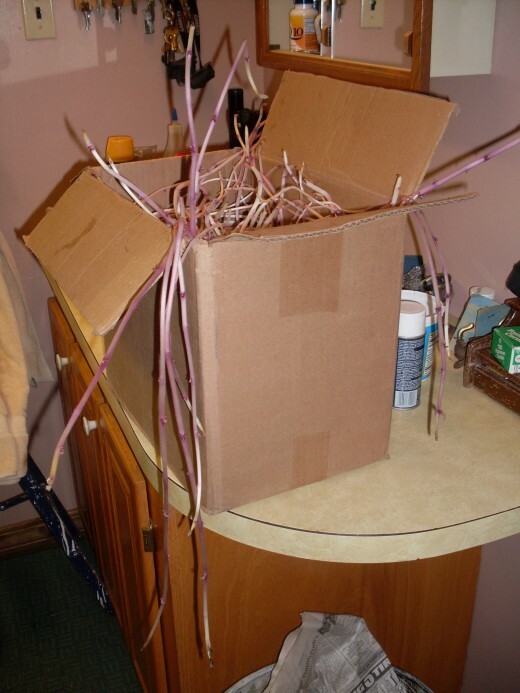 This box has turnips and rutabagas. 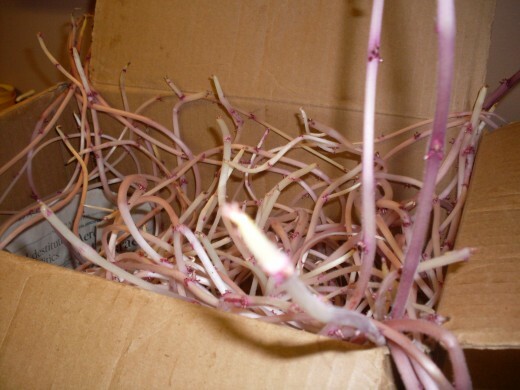 It is normal for the plants to continue to grow a bit during warm weather, but they should not grow out of the boxes and use all the roots' energy. I used wood chips from a planer to cover them. 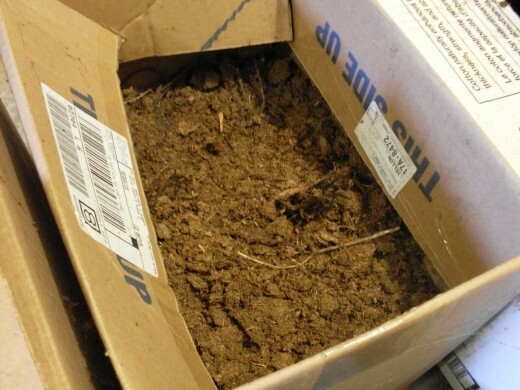 This box contains beets, and is filled with peat moss. Like the sawdust, it is kept damp. 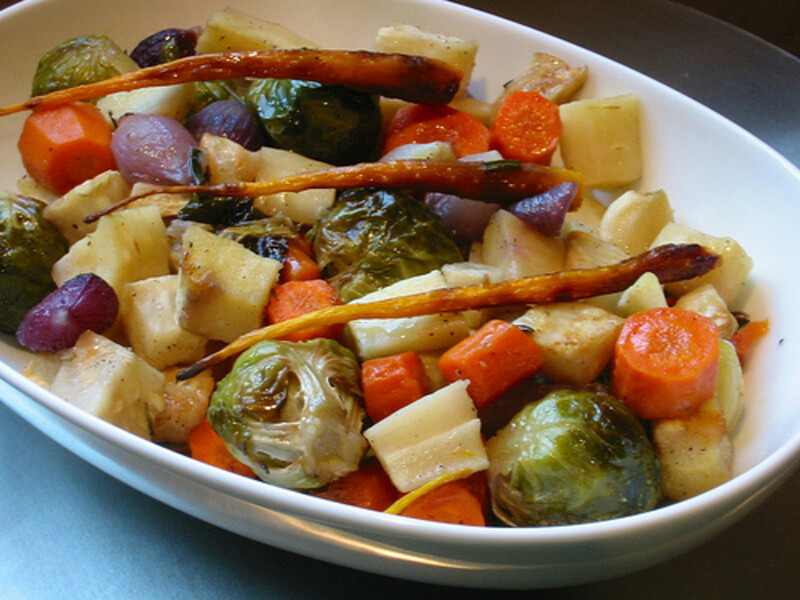 If your filler dries up, your root vegetables will too. 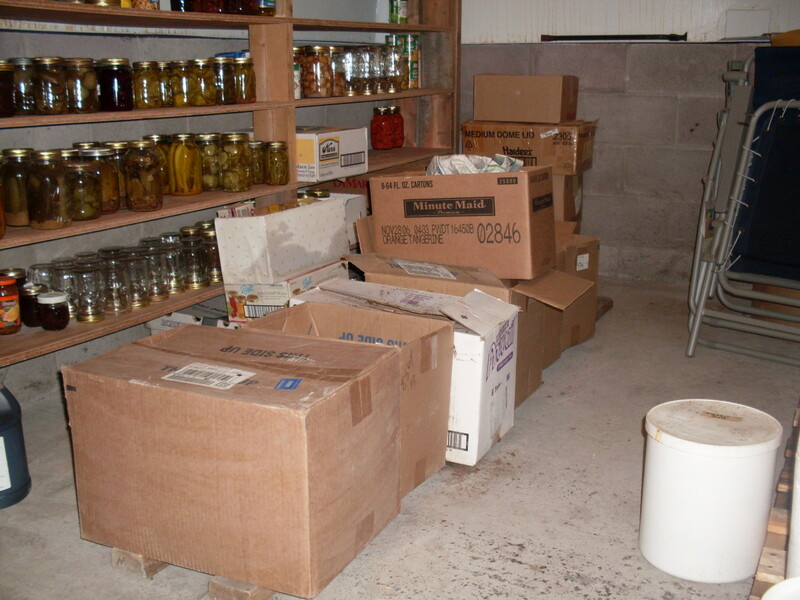 The boxes are normally kept closed, and the cellar is usually quite dark. Prepare the boxes by spreading a thin layer of filler in the bottom. Add a layer of vegetables. I lay them in according to their shape: carrots lie prone, turnips stand up. Cover this first layer of vegetables with more filler, then add another layer of vegetables, and so on, to the top of the box. Be sure you have moistened the filler as necessary (think of it like a humidifier, not a bath), then close up the box, and you're done! 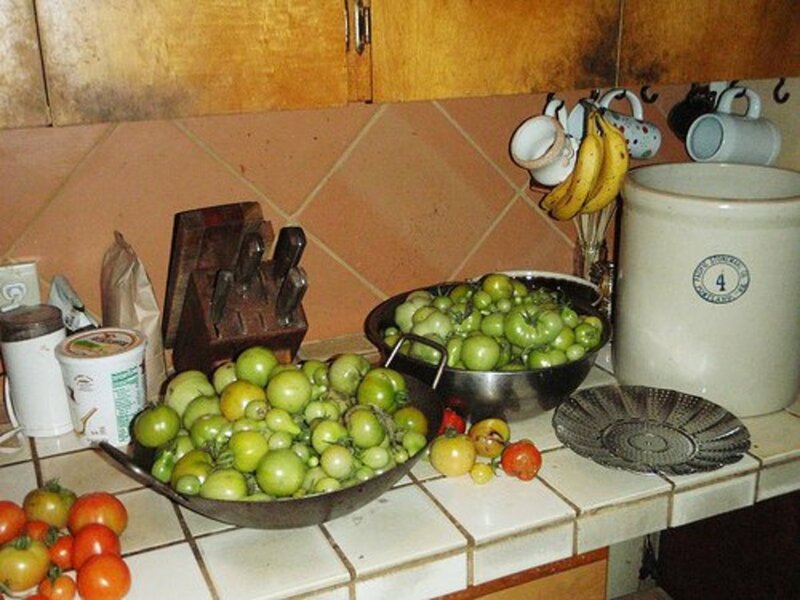 You will want to check your vegetables periodically for softening, drying out, or other signs of deterioration. Beets are the most notorious in my cellar for shriveling after a few months, but they can still be used. 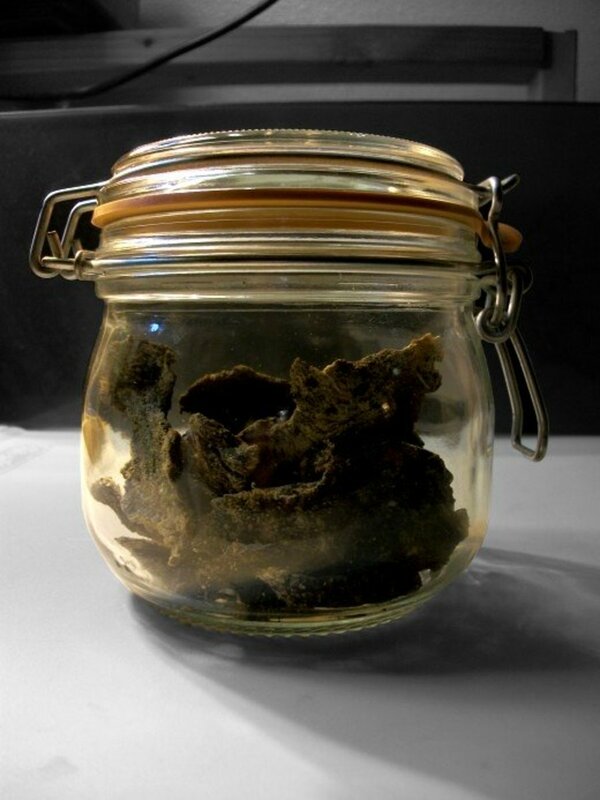 You can revive them somewhat by putting them in simmering water, skins and all, but they are often too soft to allow the skins to slip properly. Surprisingly, it doesn't seem to matter much, and my family has never complained about late-winter beets, provided they have been scrubbed well. Unless the vegetables were frozen at some point before being put in the cellar, you should not experience problems with outright spoilage. The box filler(s) can usually be used for many seasons. 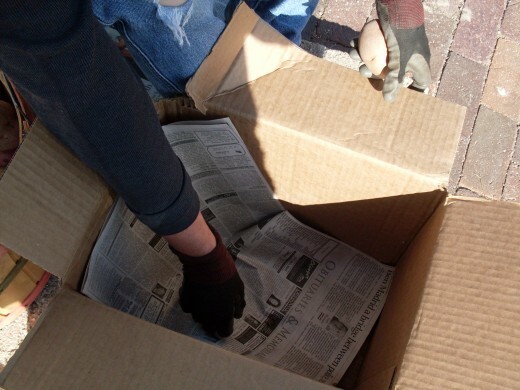 Prepare boxes by spreading a few sheets of newspaper in the bottom. Rub the dirt off the potatoes. 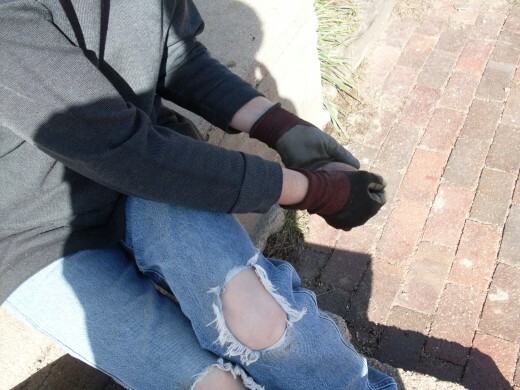 Even children can help with this, and more hands make the work lighter. Organize potatoes according to size or type, if you wish. We had three varieties and three size divisions. Add paper between layers. 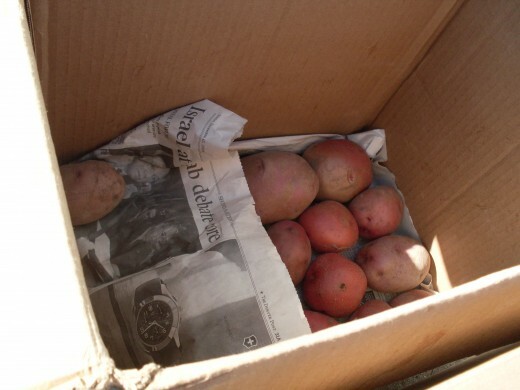 We put only the largest and middle sized potatoes in boxes, and kept the smallest handy for eating whole. Some of these will go into the ground next spring. No, this is not a tentacled creature spontaneously developed in the depths of the cellar. It is a potato. See? 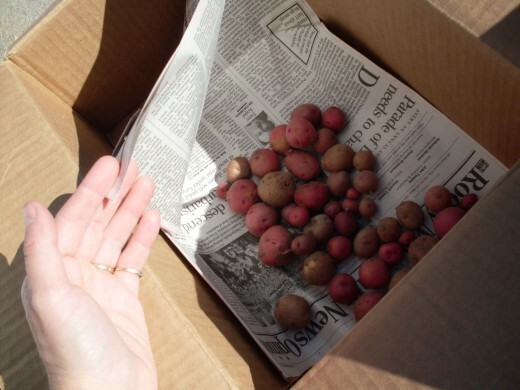 There are actually 19 small potatoes in this box, left from last fall. These potatoes did not heed our plans to conserve our crop until this fall's should be grown. Apparently, they are restless, and can't dream of resting. 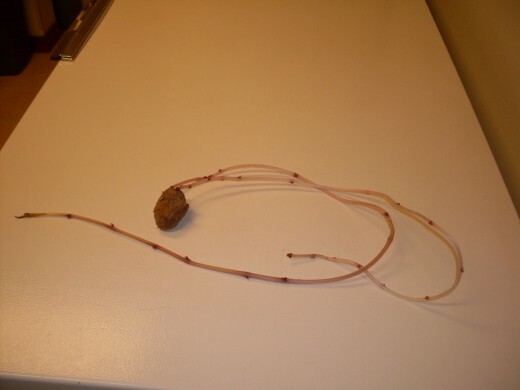 Here is a specimen showing off his beautiful rosy tail of a root. He's quite spectacular, wouldn't you say? 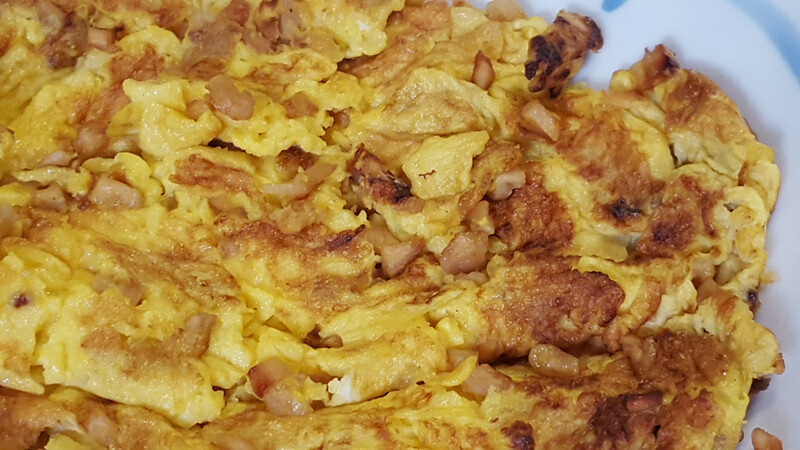 Surprisingly, most of the potato flesh remained firm and edible. 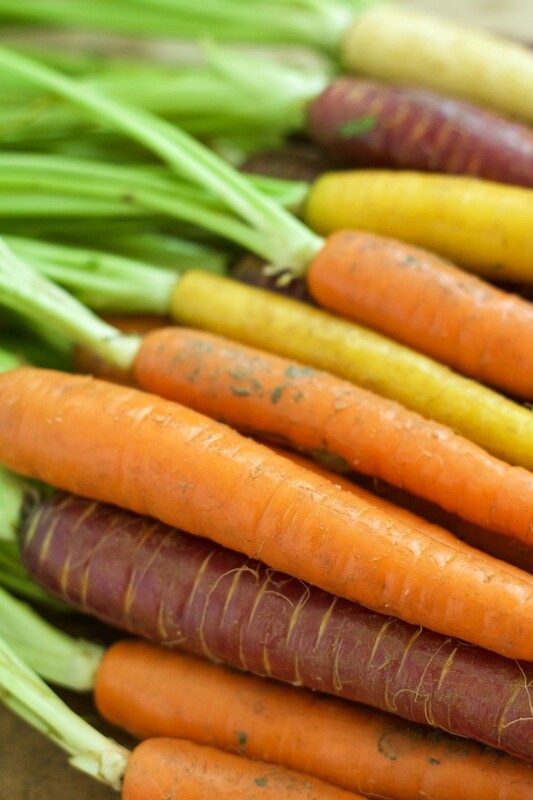 Can you use cedar shavings to pack carrots and beets for storage in a cellar, or is it toxic? 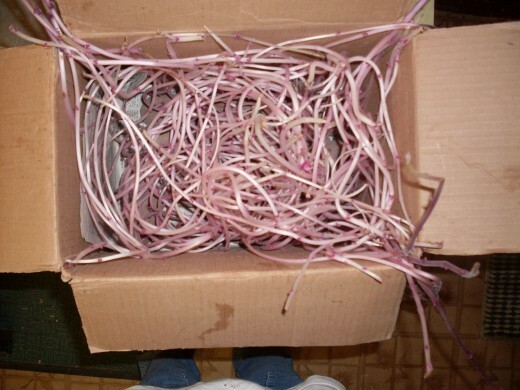 I've used pine shavings without any noticeable problems, but this may not be the same difference. I'd play it safe and use something else if you can. My cucumbers have a lot of all-female flowers, but only one in 15 provided fruit. Do you know why? I imagine the flowers were poorly pollinated. Also, cucumbers can be temperamental, with one variety going crazy and another doing virtually nothing, a few feet apart. Sometimes there doesn't seem to be a good explanation. I've had excellent luck with Marketmore 76, and variable luck with many other varieties, but this could be incredibly subjective. If I think of anything else, I'll let you know. Mostly pine, with possibly a bit of oak here and there. This is a great article. I am wondering what kind of wood you use from your planer. We plane pine, spruce, ash, birch and cedar. Momiostar, this would certainly work if the mice are only coming in in a few known locations. Herbs like peppermint and rosemary also typically work well, but must be replaced periodically. deter mice from coming in with moth balls. They don't like the smell, and will avoid the area. Place near door opening or where ever they come in. 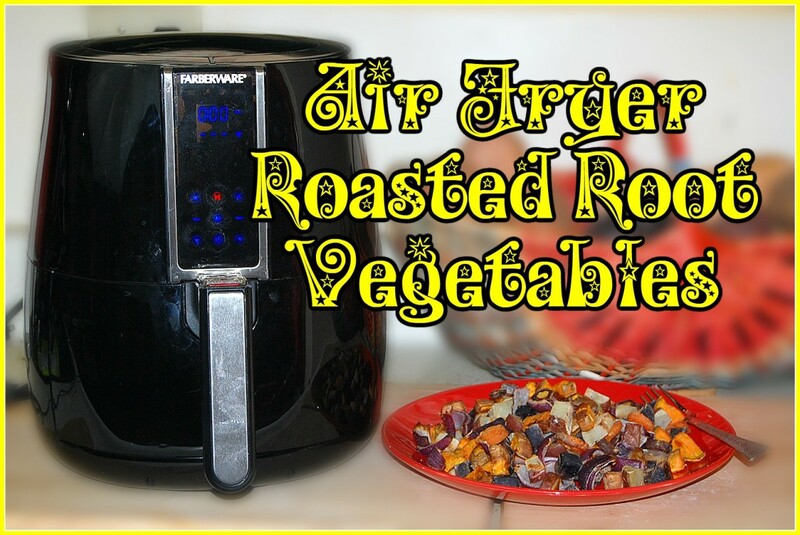 Not for storing vegetables in...not enough air circulation. These boxes would have a tendency to rot the vegetables. couldn't dark colored plastic totes be used to keep out the mice? Not exactly sure what too cold or too hot means. Timothy, I am not really a builder, but I may pass the question on to the man who made the cellar used in the photos. I actually have a similar cellar to yours, and it stays too warm during most of the year for some of the uses I had planned, but it works well for many aging cheeses (a hobby), and excellent for winter squashes, so I hesitate to modify it much. EK, you're right, a description of how to deal with mice and other critters is missing. This is because I have never had any particular trouble with them in this cellar. However, I am now using a second one in which I am experiencing difficulties. I have had fairly large quantities of summer squash, set on a shelf, be quietly nibbled away. I have read in root cellaring literature how to rodent-proof your cellar with a tight-sealing door, etc., but sufficient preventive measures are not always possible. If you don't wish to share with the mice, you'd better set out a table just for them. That is, invest in some Blue Death or a similar mouse poison, and sprinkle it generously where they will be sure to find and sample it. In this way, I have been able to save most of the produce for us, and have also cut down on the messes the little beasties leave, as they weren't content just to go for things in the open, but insisted on eating paper labels, knocking empty jars off the shelves, and generally creating havoc. Good luck, and if you find another satisfactory method of dealing with unwanted guests, please share it here. Michele, you're welcome, and happy root cellaring! 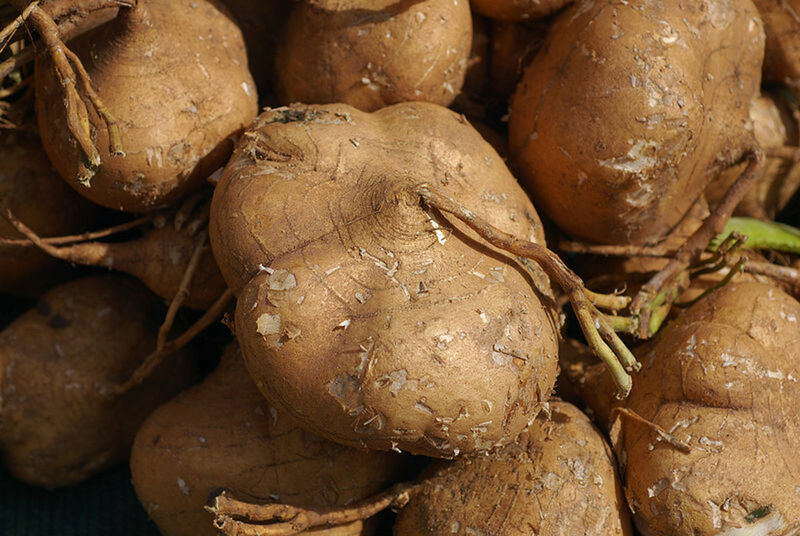 I have had good success with both turnips and carrots, for up to six or seven months. I liked the article and photos a lot. One thing that seemed missing is a description of how to deal with other things that might want to eat the veggies and/or nest in the boxes. 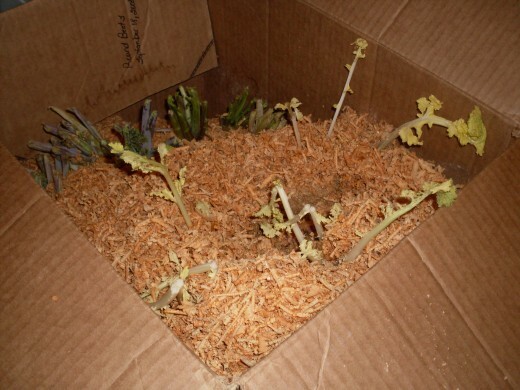 I am pretty sure that any cardboard box I fill with nice nesting material and lovely food will be attractive to mice. What are good ways to address this? Thanks for the information and including pictures. My dad always layers his vegetables too. I just couldn't remember what he put in sand and what he layered with newspapers. I will be storing turnip and carrots. Next year I an adding potatoes to the mix. Thanks so much!